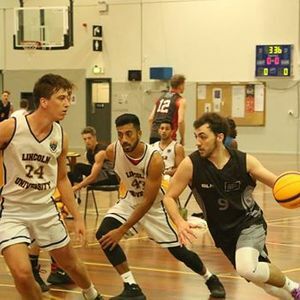 Trials for the AUT representative 3x3 Teams who will compete at the National Tertiary Championships held in Auckland for 2019. 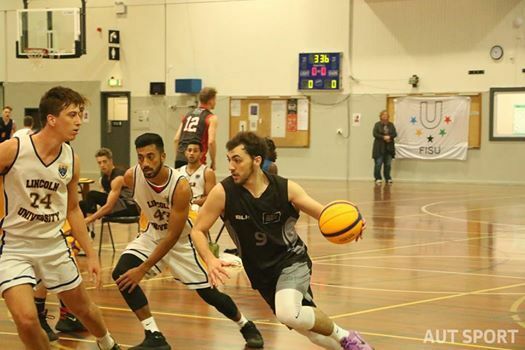 AUT Sport will be holding trials for both Mens and Womens teams in the Sports Stadium at AUT Sport & Fitness Centre on the North Campus. You are required to sign in prior to trials and receive your playing number. Please ensure that we can write this number on your upper arm or lower leg.